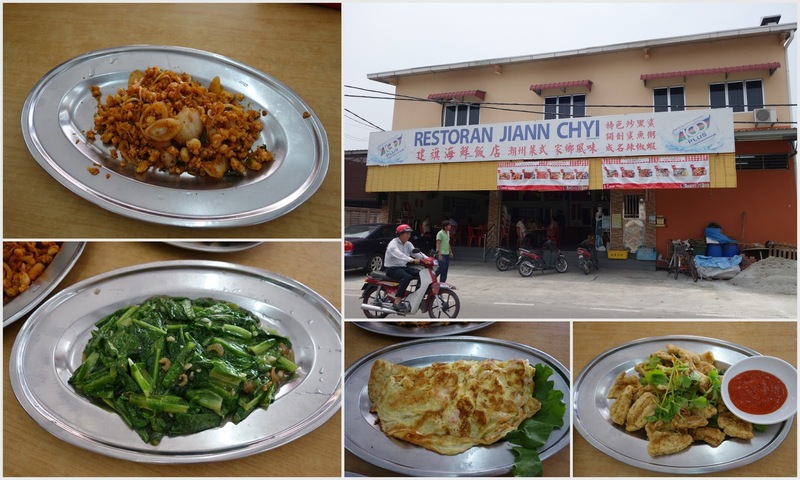 Since it is a long holiday this week due to Hari Raya, I would like to share with you my recent trip to Sekinchan. It isn't my first time to be in Sekinchan but it did changed a lot since my last trip 4 years ago. Sekinchan is now a popular tourist spot, one and half hour's drive from KL. Normally I make a short trip to Sekinchan since it is near and you can actually cover most of the popular locations in a day. I would recommend to visit Sekinchan during Friday, Sat and Sunday as most of the popular eateries will be closed on weekdays. 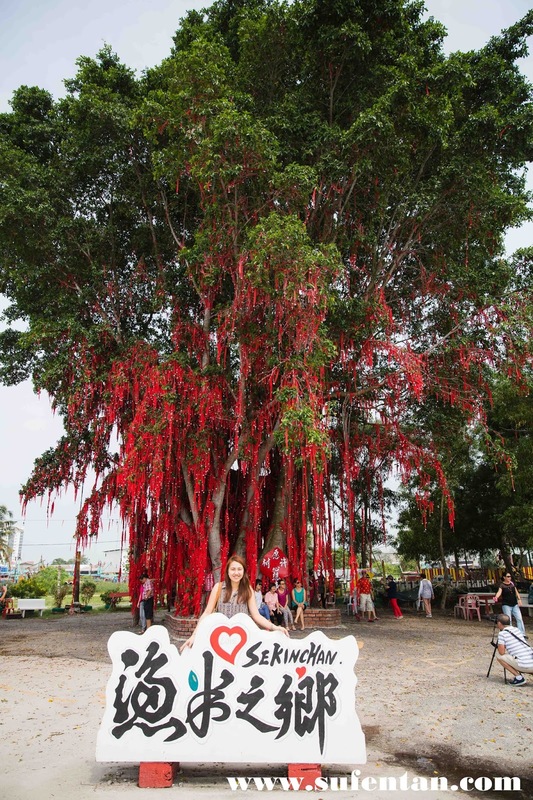 It is easy to travel around Sekinchan however you will need a car to drive around. Just print out a map here and you are ready to go! Paddy Museum that you can visit with a fee of RM 5. It introduces you the process of rice making. After the tour, don't forget to get yourself an ice-cream in their shop. I love their Yam ice-cream the most. Don't forget to take some photos at the paddy fields before you leave. If you go around Oct, you can see a sea of green paddy fields. 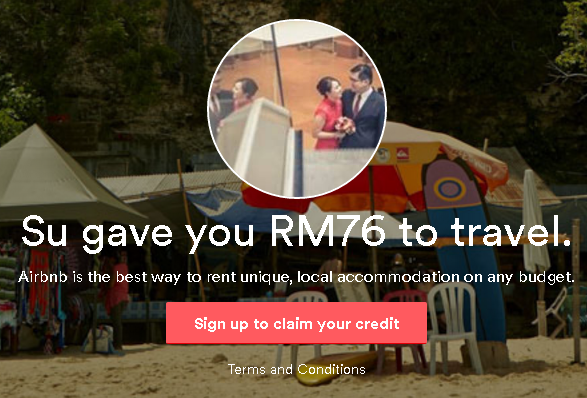 Address: Lot 10376, Jalan Tali air 5, Kampong Sekinchan, 45400 Sekinchan, Selangor, Malaysia. This is a place where I will drop by to buy their cake (阿嬤鸡蛋糕) & kueh ka pek. They do sell other biscuits like pineapple tart, kuih bangkit and others. It is a house located around 500m from Paddy Factory, it decorated in a way like those traditional kampung style. If you like some homemade prawn crackers, here is the place that you should pay a visit. The factory is operated at the back of a house, it is hard to find the place as there isn't any signboard, we followed waze to the place and we found a small banner hanging outside. There is a small temple located at the Pantai Rendang, this is also the place made famous by one of the TVB series where they shot a few scenes in. 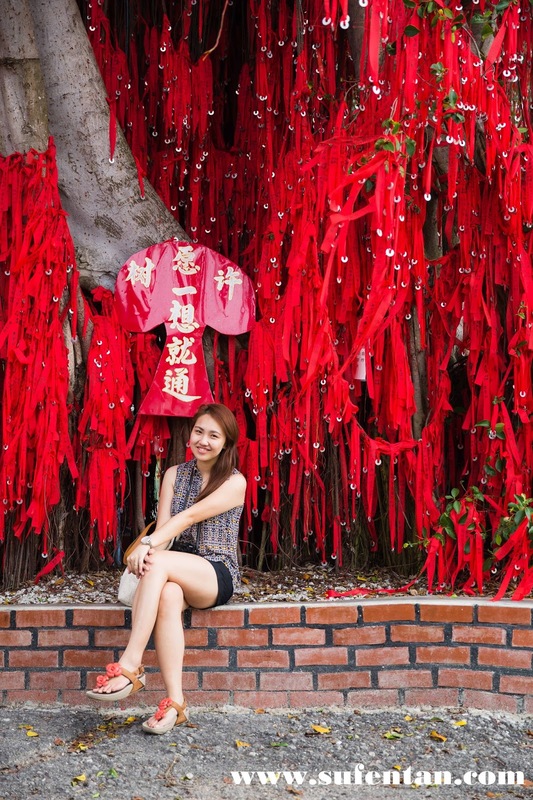 It has now become a popular spot for tourists to come over and make a wish and tie the red rope on the tree. 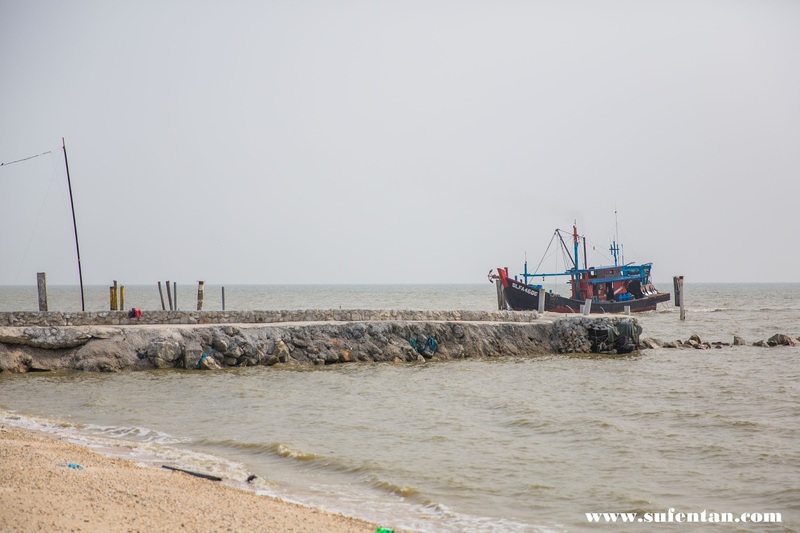 A small jetty for the boat to stopover. Buying seafood is one of the activities that we look forward every time we come over here. 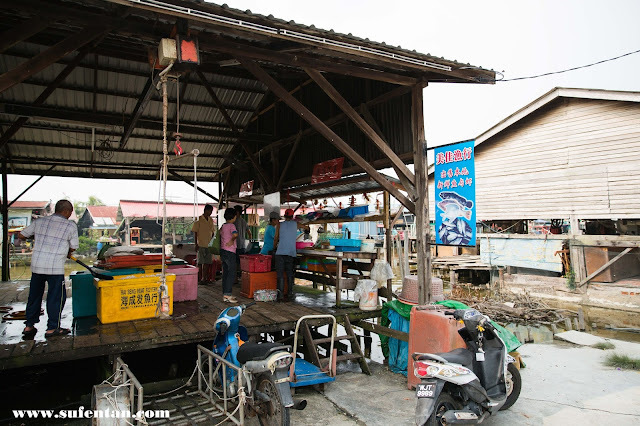 However on our last trip, due to bad weather, there isn't much variety of seafood and the prices was hike up too. We had lunch at Jiann Chyi, one of the recommended place by Ah Hian since my usual restaurant is closed that day. The food was not bad, quite delicious, however price is a bit higher than the one I went usually. Don't forget to order their fried shark meat and chilli prawn. On my last trip, we didn't cover most of the places as it was a weekday, most of the places are closed. I hope to come back again on the weekends. However bear in mind that if you visit during the weekends, it will be packed.